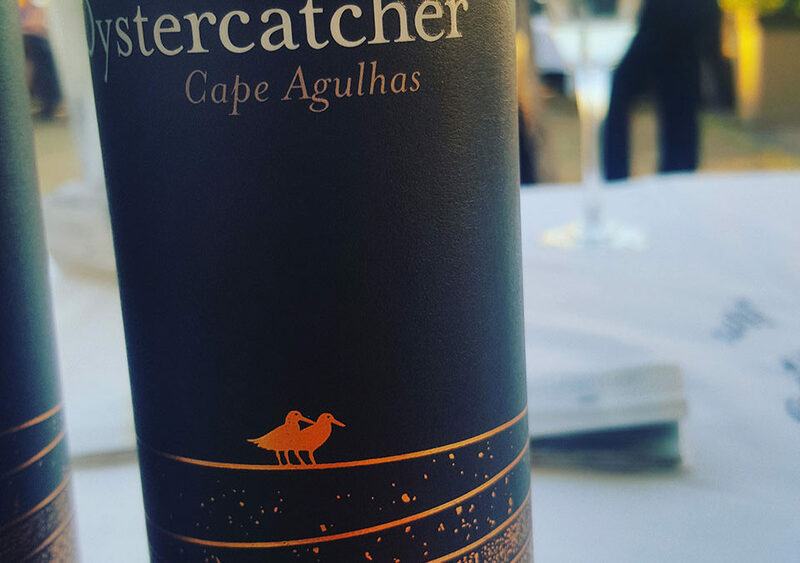 Five Black Oystercatcher wines have been awarded Medals of Excellence by British Master of Wine, Tim Atkin. And our Secrets of Sauvignon blanc wines feature among the five. Tim stopped by at the Black Oystercatcher in June this year – and tasted our wines (along with other Elim Wine Route wines). In general, Tim (who is also a well-known wine journalist) is impressed by the quality of South African wines he tasted this year. 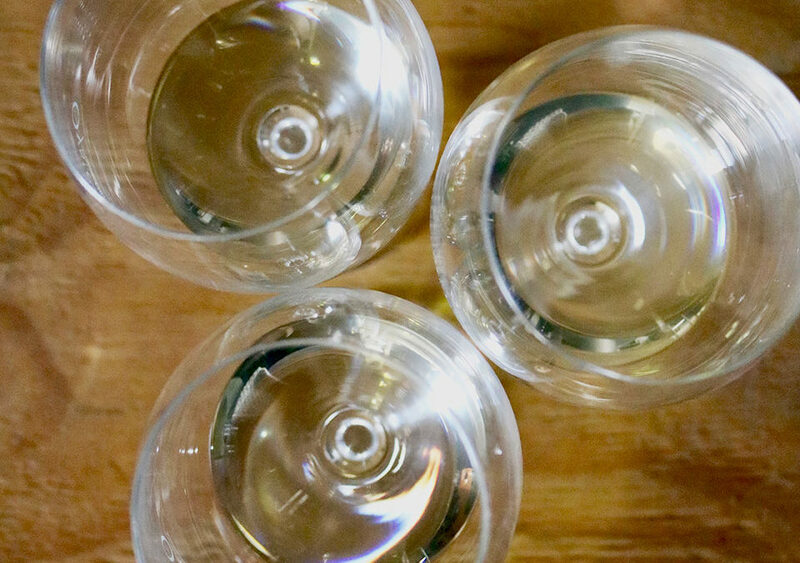 While the 2015 vintage rates among one of the best, he reckons the 2017 vintage for some of the white wines are in some instances every bit as good. Wine off 3 soil types: Can you guess the aromas? 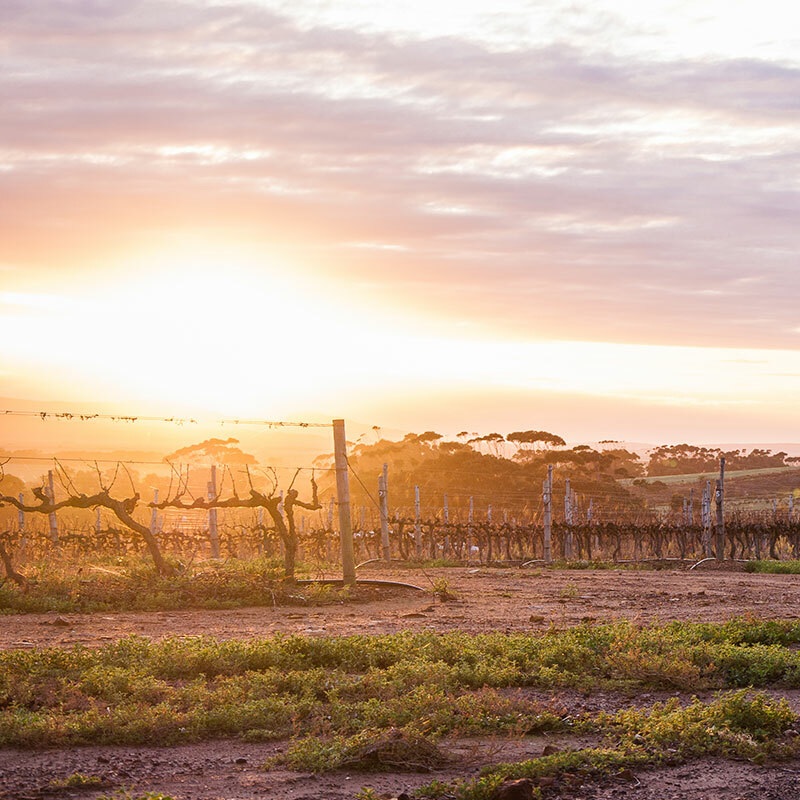 At the Black Oystercatcher Wines, we produce top quality wines of a world-class standard. 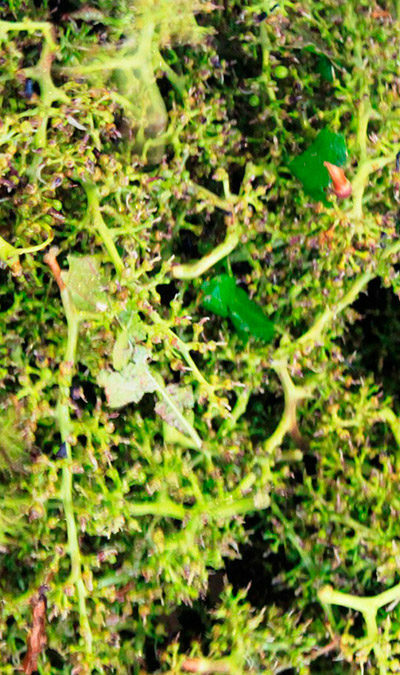 Our grapes, grown in the cool tip of Africa winds in the Elim wine ward, are smaller than usual – with more intense flavours as a result.